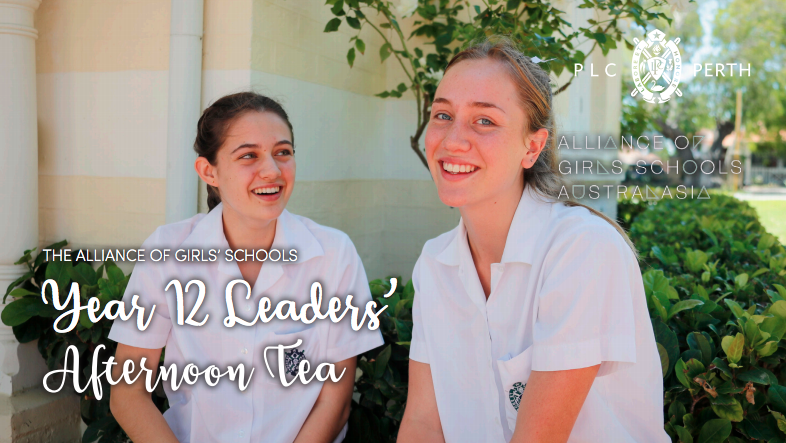 We are pleased to invite Year 12 Leaders from our WA member schools to an afternoon tea, kindly hosted by PLC. 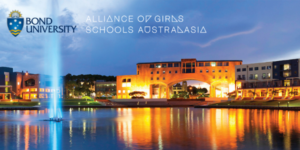 The purpose of the afternoon is to enable student leaders from members of the Alliance of Girls’ Schools to make connections and discuss some of the initiatives they are implementing as leaders in their schools. The afternoon will be led by Mrs Jenny Crisp, Acting Head of Senior School and the Presbyterian Ladies’ College student leaders. Staff supervision is not required, however, staff are welcome to attend; please notify us in your RSVP. You are welcome to bring four to six of your student leaders. This is a complimentary reception but you are required to RSVP. Please provide the names of the girls attending, the position they hold and any dietary requirements to [email protected] by Friday 8 March.